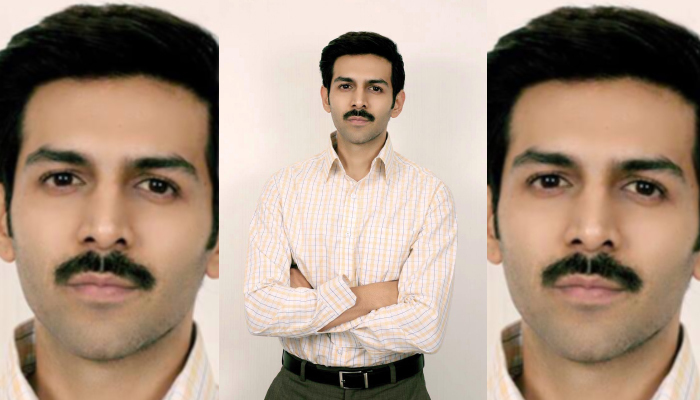 Actor Kartik Aaryan dons the quintessential 90's hero look for Pati Patni Aur Woh! 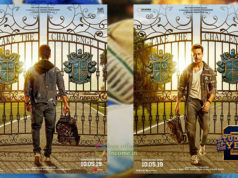 Actor Kartik Aaryan dons the quintessential 90’s hero look for Pati Patni Aur Woh! Kartik Aaryan the young heartthrob has already won millions of hearts across the globe with his chocolate boy looks and stellar acting chops, and is continuously acing his game with interesting film projects. 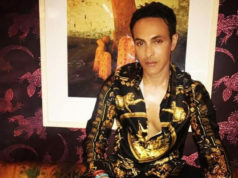 His upcoming film – Pati Patni Aur Woh, an adaptation of BR Chopra’s 1978 film with the same title has already created quite a buzz, and Kartik is all set to gobsmack the audience with his never-seen-before look in the film.